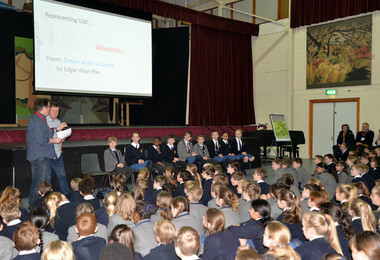 Author and performance poet duo Steve Skidmore and Paul Cookson came to Prep School assembly on the morning of Monday 4th February to judge the Lower and Upper Thirds' Poetry Declamation. 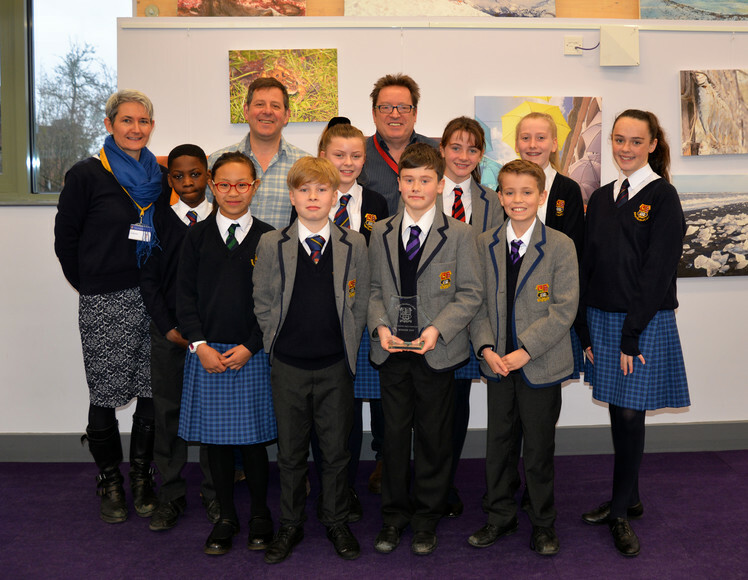 The ten finalists performed their poems with panache in front of their peers and Paul and Steve, who were very impressed with all of the performances. 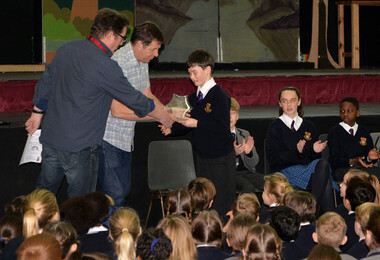 Many congratulations to Charlie, who was the overall winner, and to Fraser and Olivia, who were highly commended.